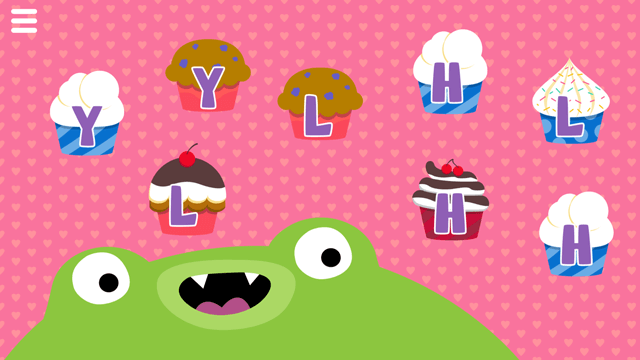 Lotty Learns has FREE apps that give children a fun and interactive way to learn! 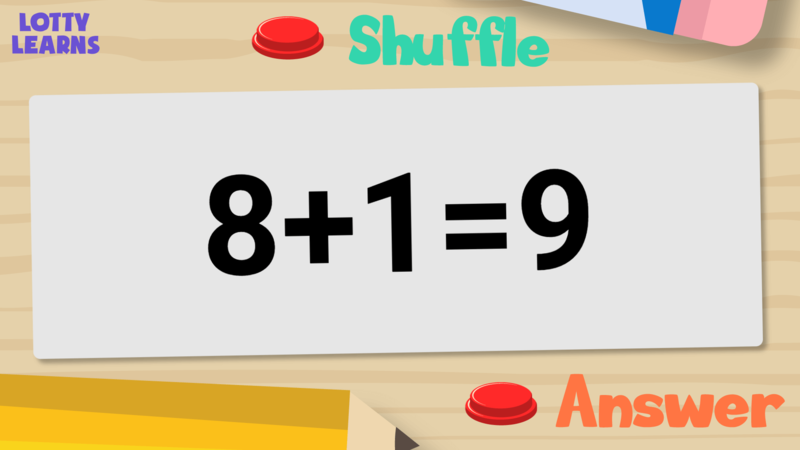 Our apps are designed to reinforce concepts within our program. 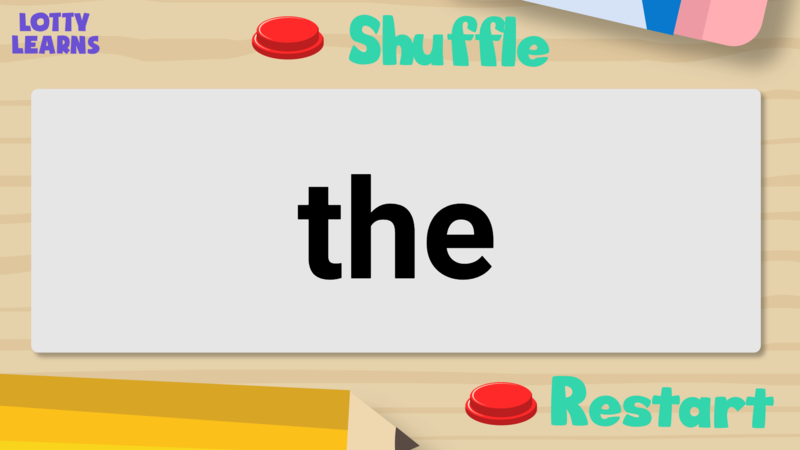 This approach is proven to strengthen memory and build a better reading foundation. 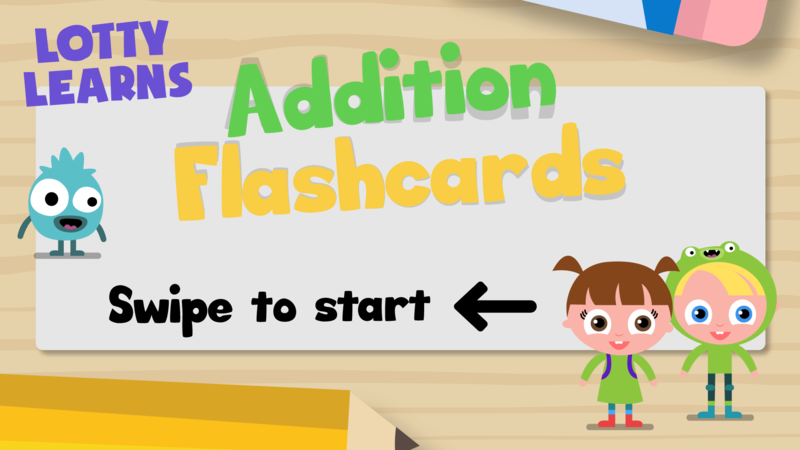 Convenient addition flashcards on your portable devices! 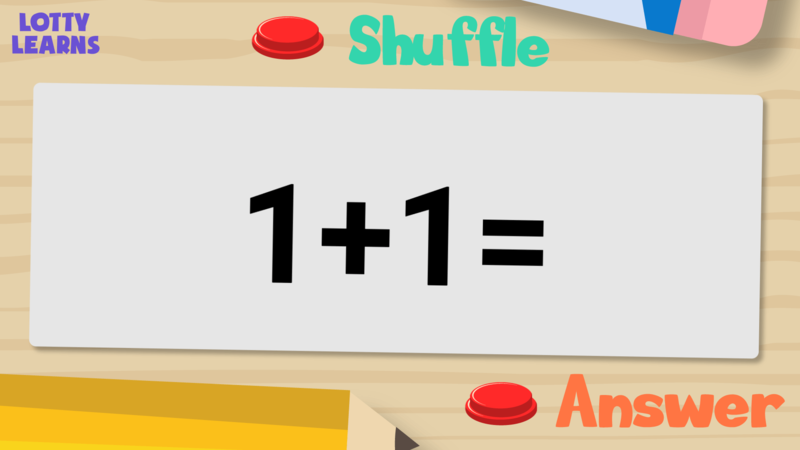 You and your child can use this app to review additions everyday in place of a bulky paper one. Works great in home or classroom setting. Join Lotty and her lovable friends Fuzz, Chuck, and Chip as they go on a reading adventure. 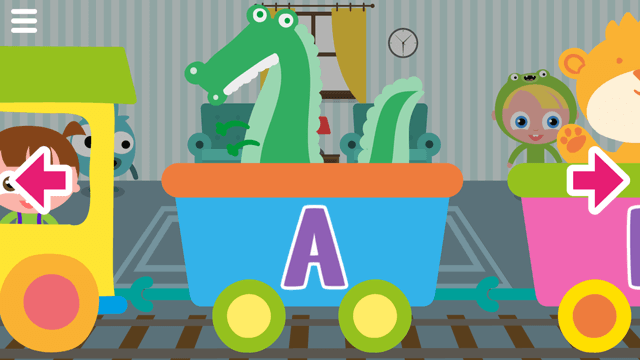 This app features an ABC train, letter puzzles, and a letter recognition game where your child gets to feed specific letters to Chip. 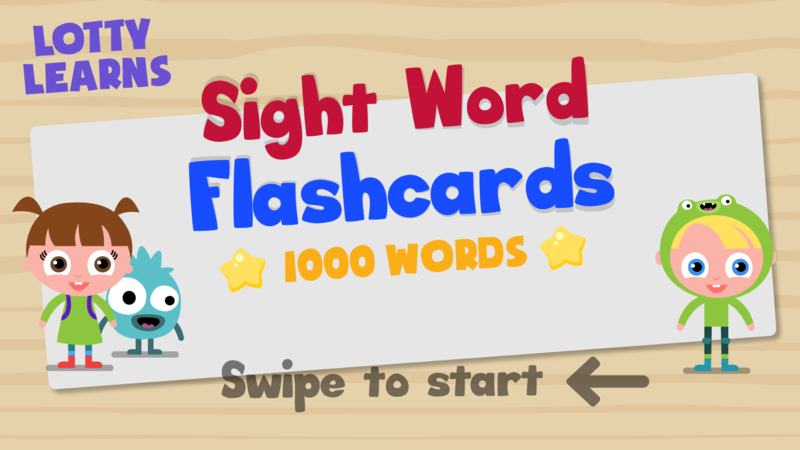 Flashcards of 1000 high frequency sight words for preschool to 5th grade. 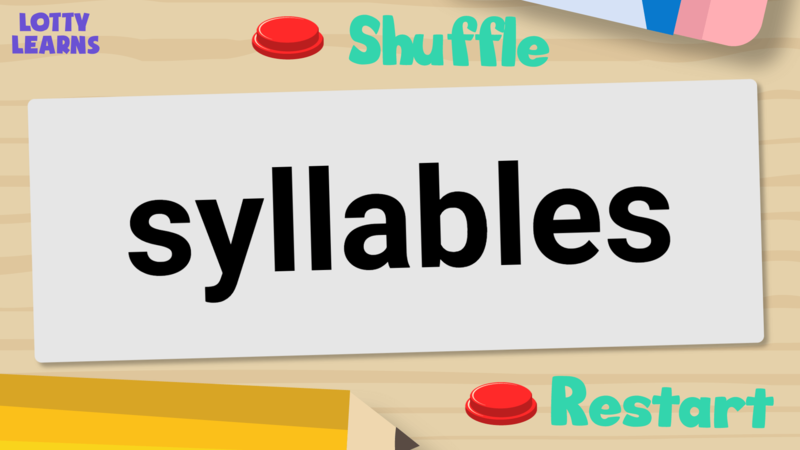 Give your child a head start in reading by learning the most commonly used words by sight. 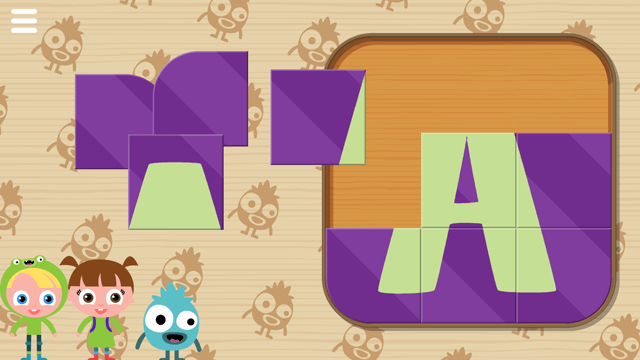 Use the app everyday to encourage the child to memorize and recognize the words as a whole.